$7.00 for a package of 10 booklets. A booklet that does what the title suggests, introducing Jesus through stories from the gospels. Each story tells of an encounter with Jesus, the ordinary people who met him, and were never the same again. 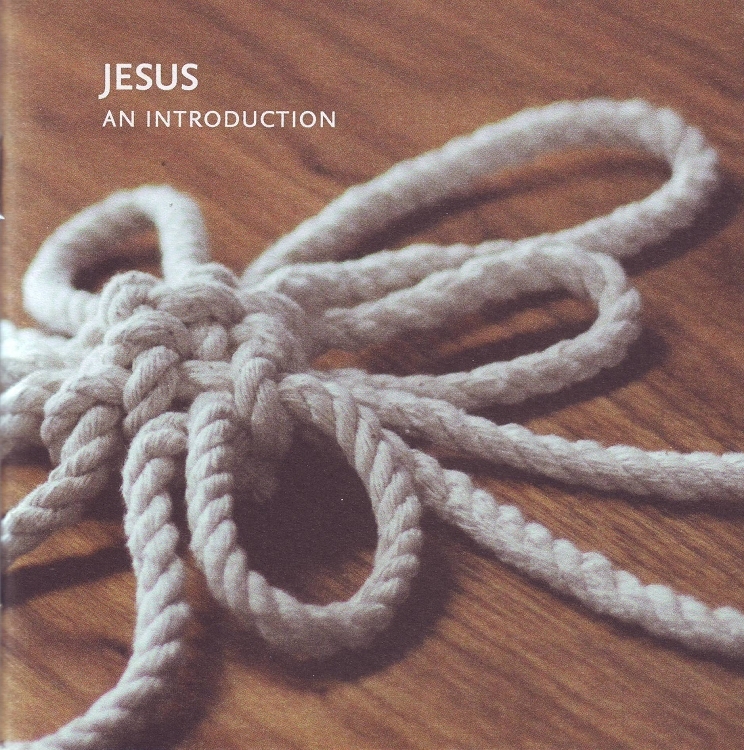 Beautifully presented, Jesus: An Introduction is a perfect gift book for those curious to know what Jesus was like.